Somewhere my family has previously only visited as a day trip from Queenstown or Wanaka, I was really looking forward to spending some extended time in Arrowtown. It plays neighbour to both of these massive populated tourist towns, but this historic mining town remains charming, authentic and a spot well worth visiting. Arrowtown itself is nestled in the valley next to the sparkling Arrow River, and is surrounded by mountain ranges and ski-fields (Coronet Peak and The Remarkables in particular). It isn’t just a winter spot though, Lake Hayes is beautiful all year round, and entirely swimmable during the summer. Arrowtown remains less commercialised in terms of accommodation; chain hotels are few and far between, rather it is dominated by boutique accommodation, bed and breakfasts and nowadays, Air BnBs. Everything in Arrowtown is entirely walkable so it doesn’t really matter your location; although the closer to the main street you are, the more expensive it is likely to be. Gold-panning: you can’t go to a historic gold-mining town and not go panning for gold! The best part is that there is definitely still gold to be found, so who knows, you may walk away rich (and if not in dollar value, I’m sure you’ll be richer for the experience 🙂 ). A great place to go gold-panning is from Dudley’s Cottage, which also serves as a gift shop and a cafe and is located just at the end of the main street. Walk the main street: Buckingham Street is the main street of Arrowtown and is so picturesque that it has essentially become an icon. There are lots of quaint little shops which are worth a window stop at the very least, and one place that I will insist you go inside is The Remarkable Sweet Shop – the extensive array of fudge flavours is almost astonishing, and they let you try (many) before you buy! There is a lot of boutique shopping to be had in Arrowtown. The Arrow River: there are so many walking and cycling tracks around and beyond the Arrow River, so Arrowtown serves as a perfect departure point for this world of beauty. It’s also convenient, because you can stop for a swim in the clear crisp river on your way back. There are walks of varying lengths and gradients, but one of the walks that I really recommend is Sawpit Gully. This walk is probably medium (don’t be put off by the hill right at the start) and there is an opportunity to climb a peak for an incredible panoramic view if you choose to do so. It took a couple of hours. Dorothy Browns: there is no expectation that you would have guessed what this place is by the name, but it’s Arrowtown’s very own boutique cinema. It is only small, but it is extremely luxurious and also has the added charm of having both a bar and an attached book shop. An ideal spot for after a day on the slopes, it’s also a great spot for a date night and then you can walk the romantic streets of Arrowtown on your way home. Millbrook Resort: this place has so much going on it basically caters for everybody. 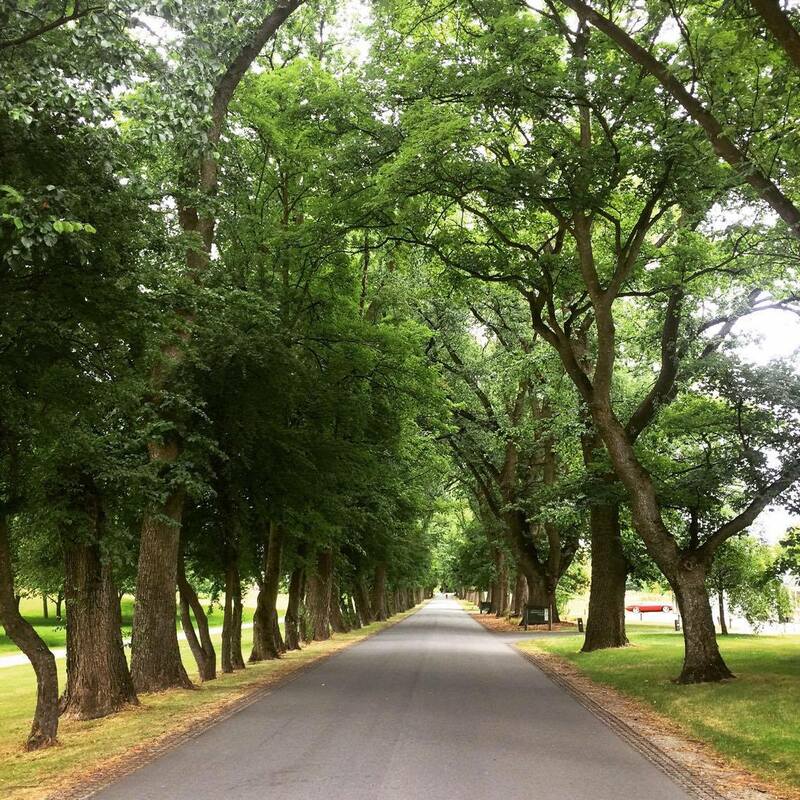 It’s not just accommodation; it can make for a great day out of activities. There are tennis courts, a driving range, golf courses (not one, nor two, but three nine-hole courses), a gym and spa, and a number of cafes/bars/restaurants. 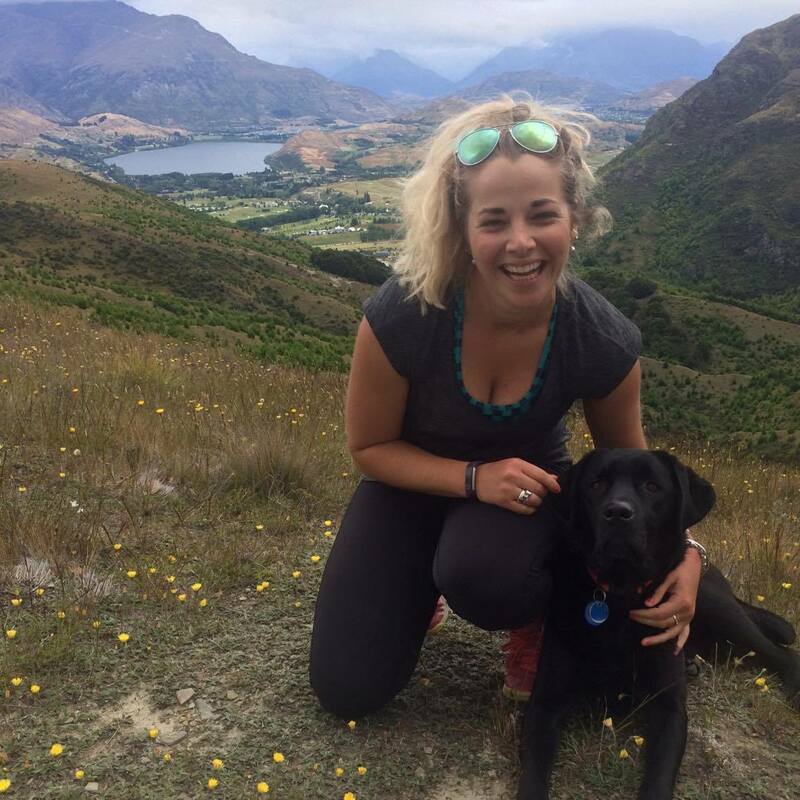 Lake Hayes: nestled in the Wakatipu Basin, Lake Hayes is great for swimming, tramping or letting the dogs play. If you are a keen photographer, this place is a must visit as the surrounding scenery is absolutely stunning. Ski fields: Coronet Peak and The Remarkables are just a short drive away, making Arrowtown a super convenient place to stay. Eating out: so many delicious places to eat – I have written a full blog post here, but you should definitely check out Las Rambla, Saffron and for some delicious pies, head to the Arrowtown Bakery. 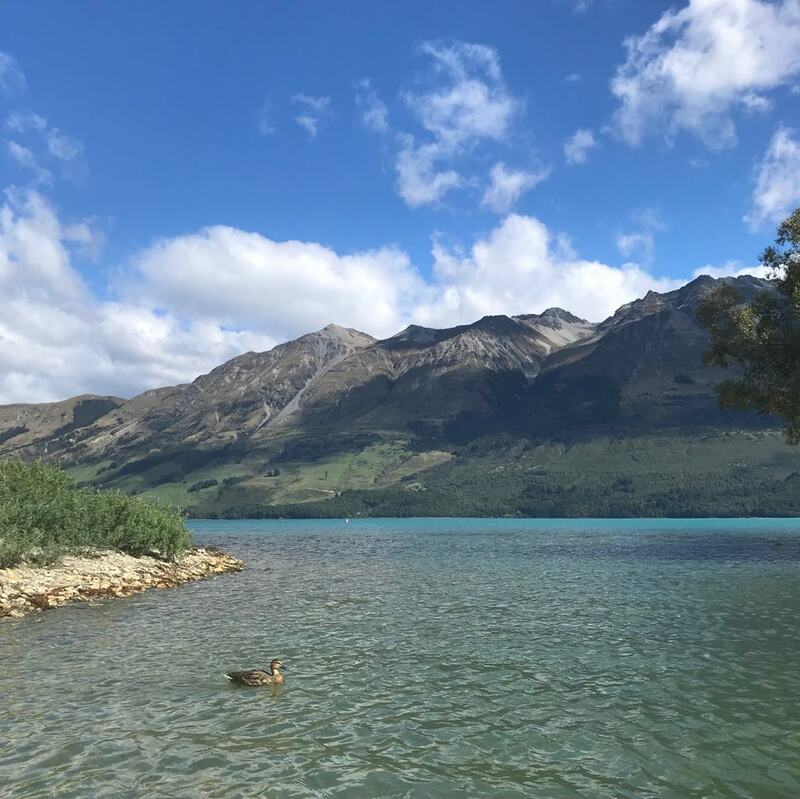 Visit Glenorchy: about an hour and ten minutes from Arrowtown lies Glenorchy: the literal gateway to Paradise. 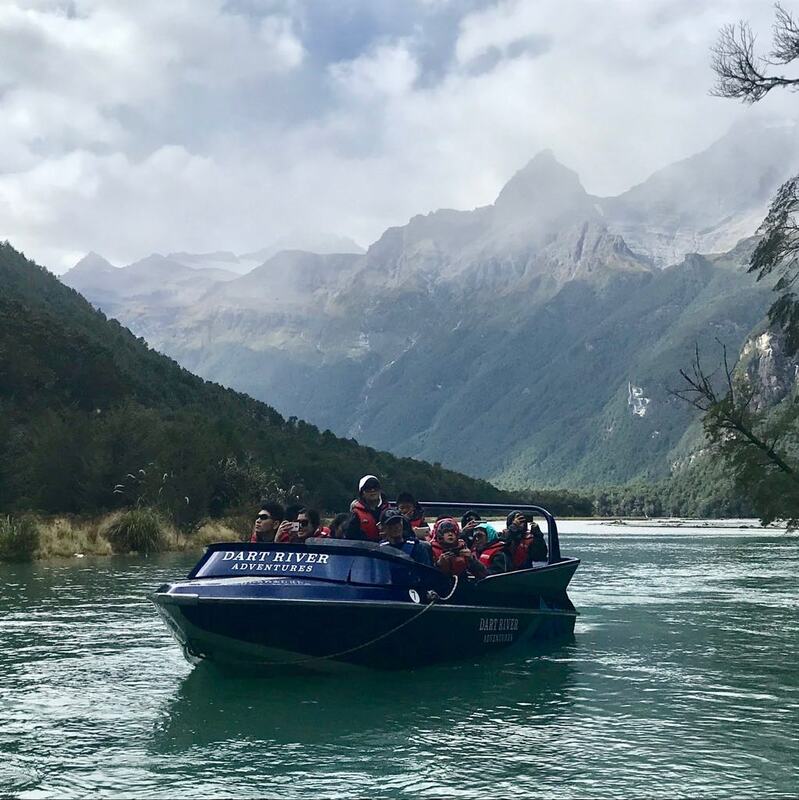 We did a Dart River Adventure in the form of jet-boating up the river in Mount Aspiring National Park where we were surrounded by New Zealand’s glorious landscape. Although quite pricey, it was an incredible experience and one that I would highly recommend.